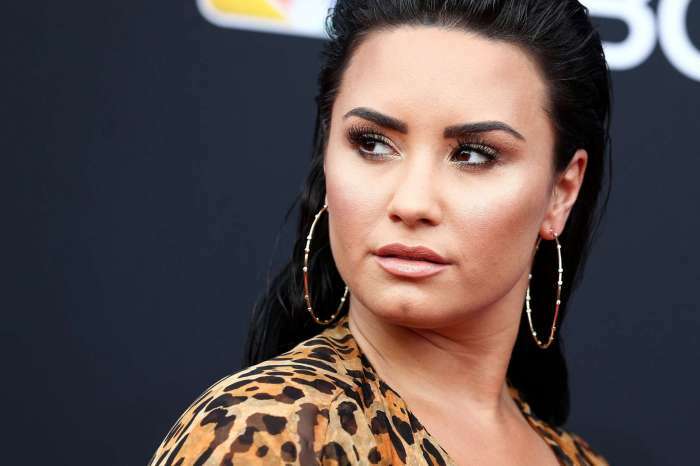 There seems to be an online feud between Demi Lovato and the Korean pop sensation BTS. Check out all the details below. ‘I think that this is the AMERICAN music awards, and we should only celebrate AMERICAN artists tonight. Is there even going to be a translator,’ one tweet reads attributing the quote to Demi Lovato with visible shade pointed at Korean boy band BTS. But here is the thing, that quote, along with several others from Demi, shading BTS are actually bogus they are not Demi’s. It appears that Demi fans, or maybe just some weird online trolls have taken BTS’s 2017 AMA performance as an opportunity to create an imaginary beef. The shade may be real, but it does not appear to be coming from Demi even though the trolls are using her as a voice for the anger. ‘At the end of the day, We celebrate American artists, and I feel like #BTS doesn’t deserve the spotlight tonight. You know just a thought but,’ another tweet reads, and it’s also incorrectly attributed to Demi. Both Demi and BTS performed at the AMAs in Los Angeles on November 19th at The Microsoft Theater. BTS, or, Jin, Suga, J-Hope, RM, Jimin, V, and Jungkook performed live for the first time at an award show in America. The guys sang and danced to their big hit called DNA and they seemed pretty impressive. Demi also performed, at the opening of the epic AMA show. She sang her big hit, Sorry, Not Sorry, and it was terrific as well. So far as we can tell, a few internet trolls entirely fabricate the beef. Demi never threw any shade at the BTS guys.